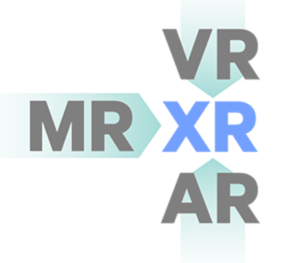 Home » Blogs » Mixed Reality » Extended reality: MR, AR, VR, What’s The Difference? VR? AR? MR? Extended Reality(XR)…… Confused??? 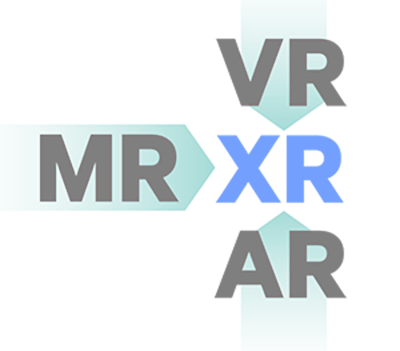 Extended Reality (XR) is an umbrella term encapsulating Augmented Reality (AR), Virtual Reality (VR), mixed reality (MR), and everything in between. 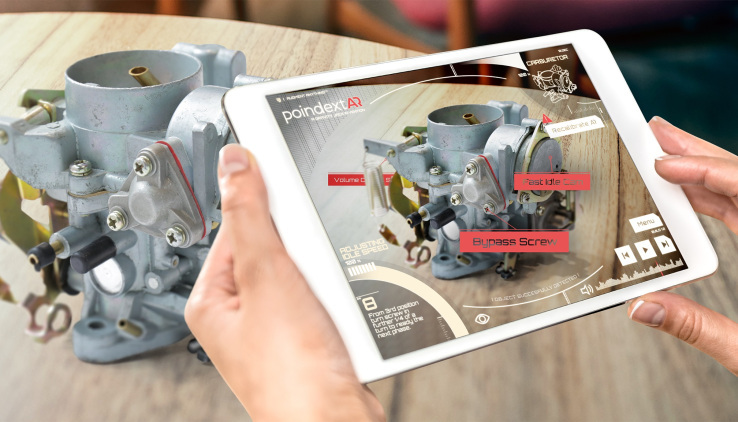 Although drawing the line between AR and VR experiences can be challenging, it is clear that many of the same underlying technologies will power revolutionary XR experiences. XR will transform everyday consumer experiences and many market verticals from industrial manufacturing and healthcare to education and retail. 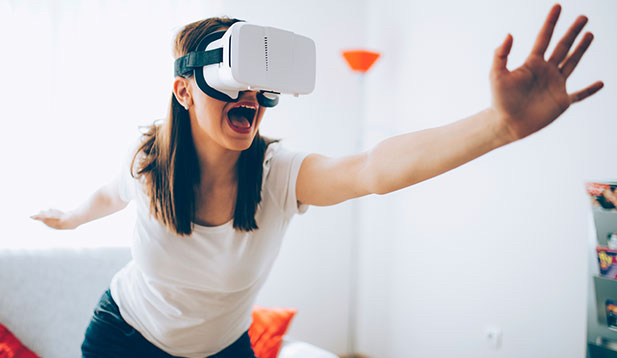 AR, VR, and MR offer consumers a remarkable world of interactive and immersive engagement — whether that’s incorporating information and imagery into our everyday environment or submerging ourselves completely into another world. Now that mixed reality technology has joined the race to trick our senses. HoloLens and other “mixed reality” tech like Magic Leap are different from augmented reality and both are different from virtual reality. MR, VR, and AR are all technologies developed to fool our brains, making our minds perceive computer-generated objects as part of reality or a certain reality that the user participates in. The major difference between the three is how this “reality” is presented and how the generated objects interact with the user and the environment. Well, that and the device in which the “reality” is anchored on. It is time to really figure out what differentiates one from the other, to better judge all these products when they hit the shelves. Virtual Reality which basically means that it is able to draw the user into an immersive simulation. The real environment can be totally replaced with the sounds and sights giving you the feel as though you are actually present in the digital world and part of it. Virtual reality is a completely simulated environment. The Oculus Rift is the best-known example of this, where a headset completely isolates you from actual reality and immerses you in a totally invented one. While this is associated with large and relatively expensive headsets, even placing your iPhone into a Google Cardboard housing is virtual reality. VR might be realistic, aiming to fool your eyes into thinking you’re in a real environment, like a flight simulator or war game, or it may be cartoon-like. Either way, it’s all virtual reality. Mixed Reality brings the digital world and real world together to bring you a totally new experience. Rather than just being added to the real world the experiences instead are interactive to a point where they can be used in many applications. Characters and scenarios can be mixed real-world surroundings. The key term for mixed reality, or MR, is flexibility. It tries to combine the best aspects of both VR and AR, wrapped up in a marketable term that sounds marginally less geeky than its cousins. FPV: There’s one further term that sometimes gets thrown into the mix: First Person View (FPV). This is most commonly used to describe headsets that allow you to see the view from a remote camera, usually a drone. By seeing what the drone sees through a headset, and sometimes controlling the drone with head movements, it provides a more immersive experience. We can choose the best platform and medium to convey the experience we want and go out and build it. Whatever you choose to build — AR, VR, MR, it’s all spatial computing and the learnings you make in one subset will undoubtedly transfer to the other.